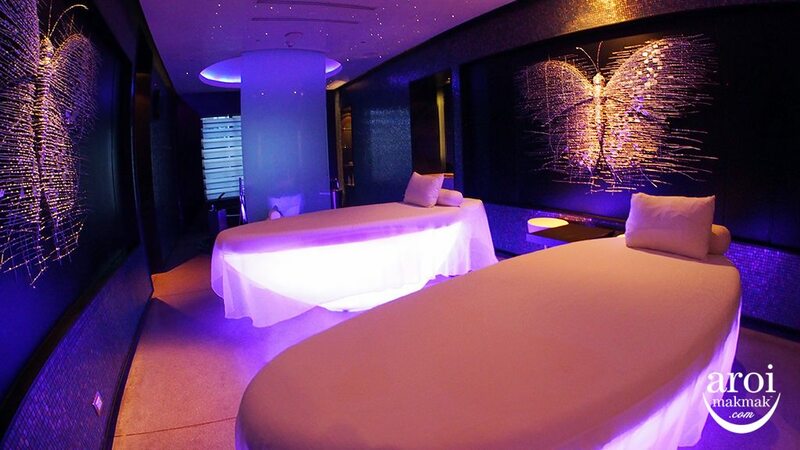 Everyone wants to know where to get the Best Massage, Onsen and Spa experience in Bangkok. The truth is, there’s no massage parlour or spa that is excellent or must go because the massage really depends on the masseuse. No one can guarantee that your massage will definitely be good but you really just have to go and try it out. I can recommend a very reputable massage parlour but the masseuse who is very tired that day can also turn it into a bad experience. 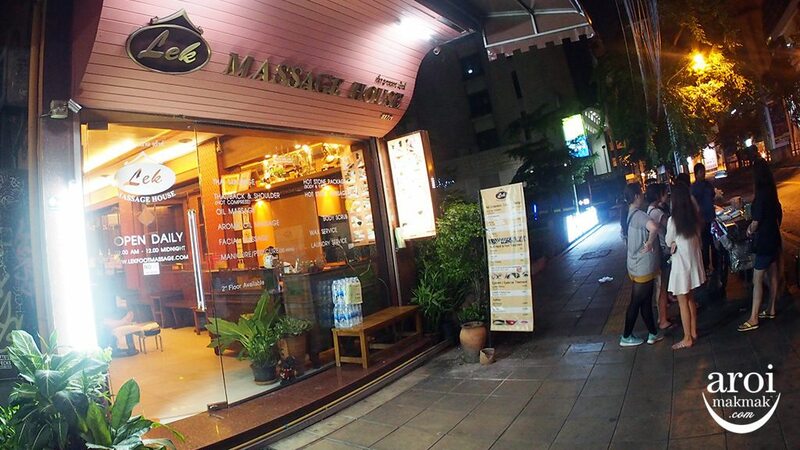 So, treat this as a guide, it can be considered the best among the few thousands of massage places in Bangkok. It’s recommended but not guaranteed, especially for budget and mid-range massage places. So which massage parlour should I go? In general, for simple Thai traditional massage, oil massage or foot massage, I would go to the one nearest to the place I stay. For example, if I’m staying in Sukhumvit, it makes no sense for me to travel all the way to Pratunam to just have a foot massage. If you want a original, proper and serious Thai Body Massage and Foot Massage, this is the place to go. You really get lots of stretching and some twisting to loosen your body. It might be uncomfortable and painful for many but it’s only temporary. After the massage, you will be satisfied with the results. However, if you want privacy, this is not the place for you. Massage is done openly in a communal environment. It’s not cheap having a massage at Wat Pho because you can get cheaper ones outside. A traditional thai body massage starts costs 260฿ (30mins) and 420฿ (1 hour). That is not inclusive of the 100 baht entrance to Wat Pho (the Temple of the Reclining Buddha). Be prepared to wait because there might be many tourists at that point of time. 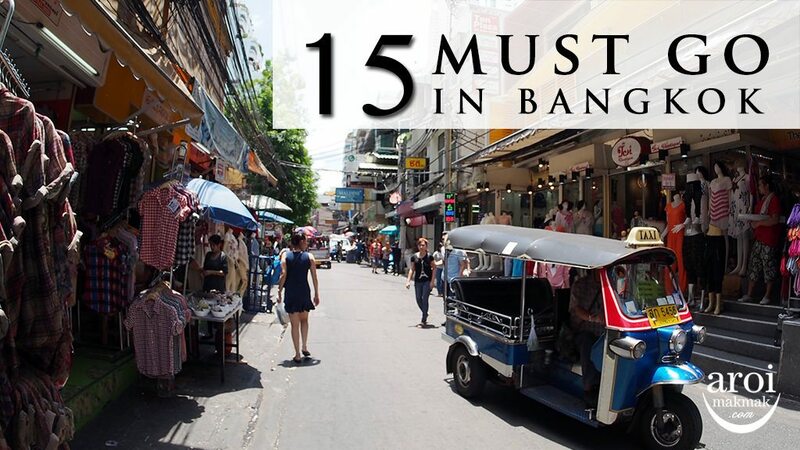 There are many clusters of massage parlours around Bangkok such as Pratunam, Siam and Khao San where they have concentrated volumes of tourists. 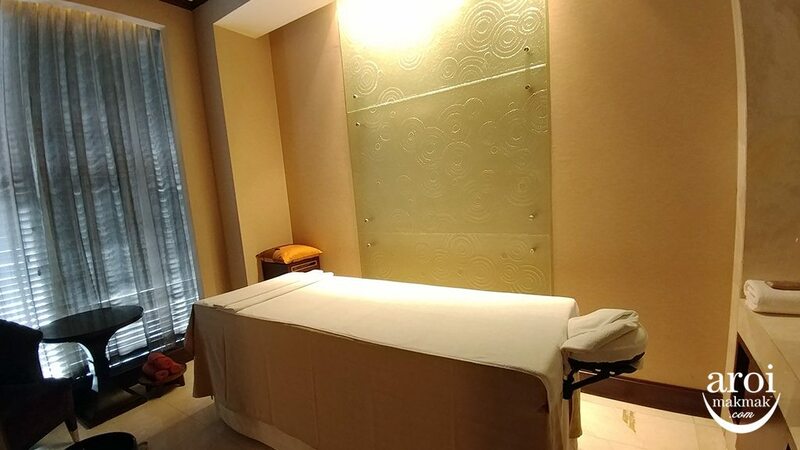 We have a post on Pratunam’s cheap massage since it’s the most popular district from Singaporeans and Malaysians. 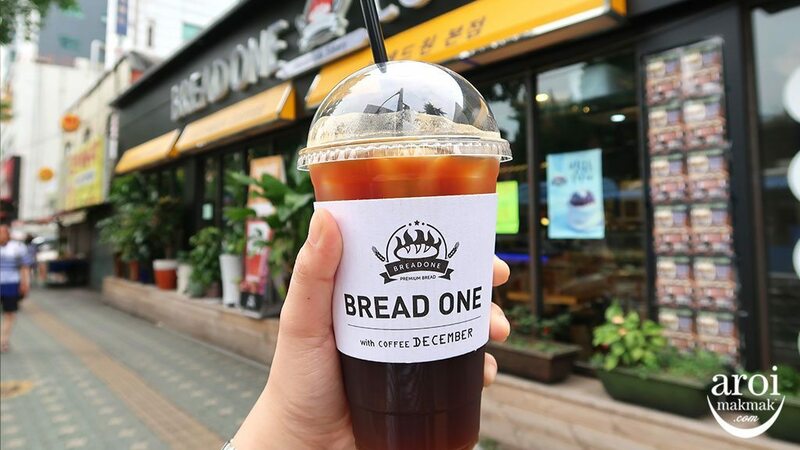 They are located at Phetchaburi Soi 15. A popular one in the area has to be Arunda Oriental Massage because they offer buggy service to and fro from your hotel around the area. Bonus: There are happy hour discounts from morning to late afternoon! 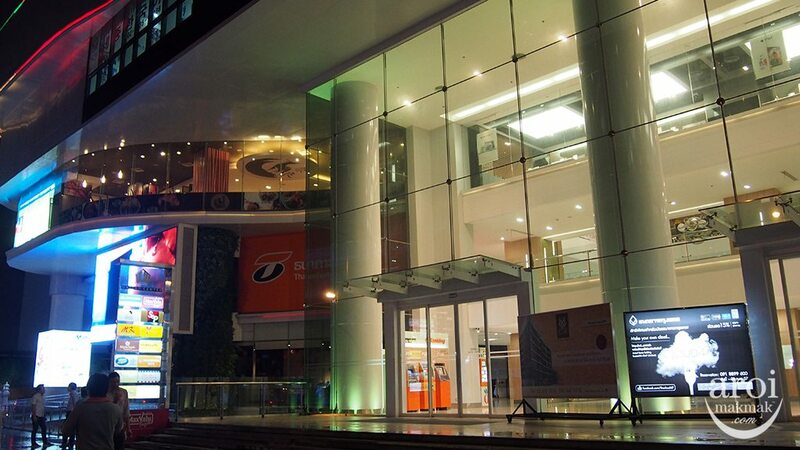 Let’s Relax Spa is a big massage chain conveniently located in locations such as Terminal 21 and Siam Square One. Their outlets are big and can accommodate big groups. 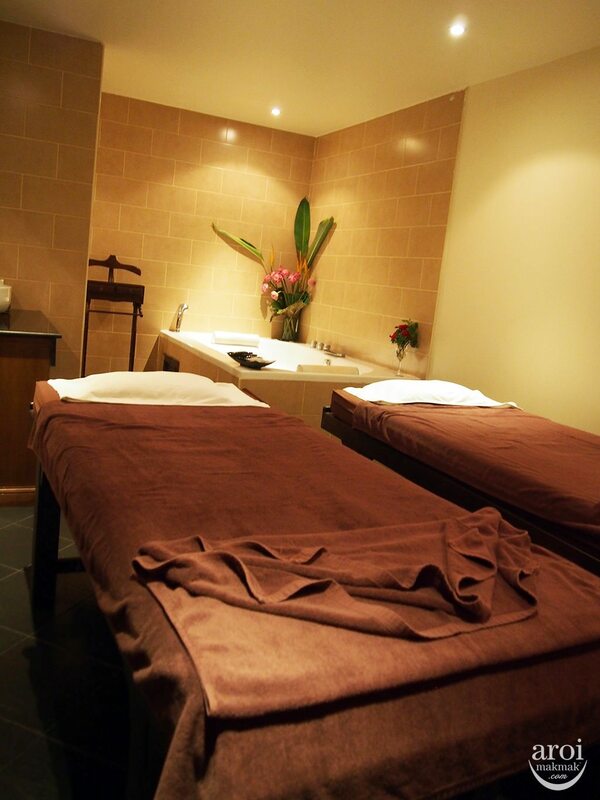 Despite handling big groups, you can be assured of having your massage done in privacy and comfort. Health Land needs no further introduction by now. 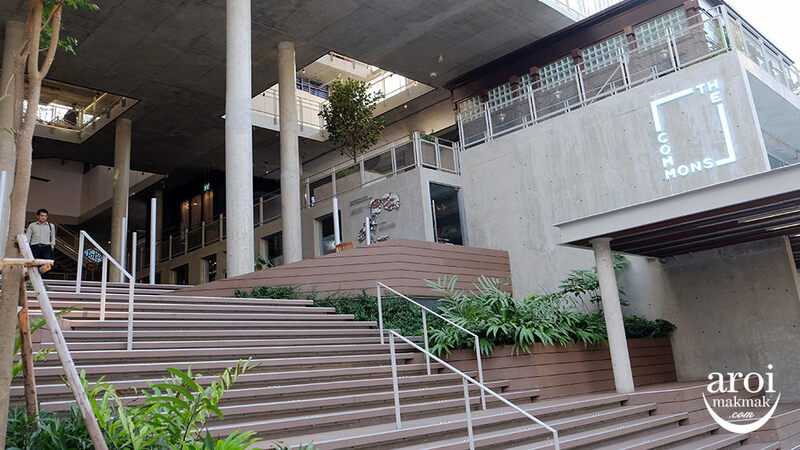 Visited by many Hong Kong and Singapore tourists, it’s a favourite venue for many due to its big outlet, comfort and privacy. Of course, it also has its fair share of compliments and complaints too. Asian Herb Association is also another massage chain which deals with massage, spa and they manufacture their own spa products. I like their decorations, definitely makes me feel comfortable before the treatments. 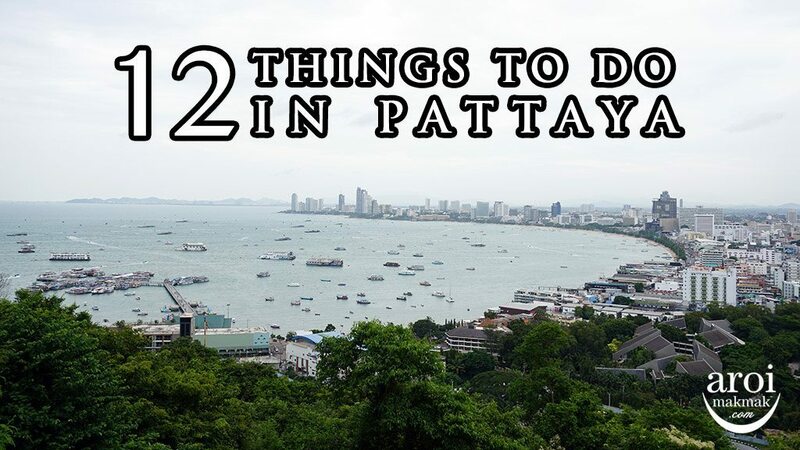 RarinJinda has 2 outlets in Bangkok and 1 Onsen Spa Resort in Chiang Mai. If you are looking for spa treatments with a twist, check them out. Their new Siamese Himalayan Salt Therapy is a hit with patrons too! 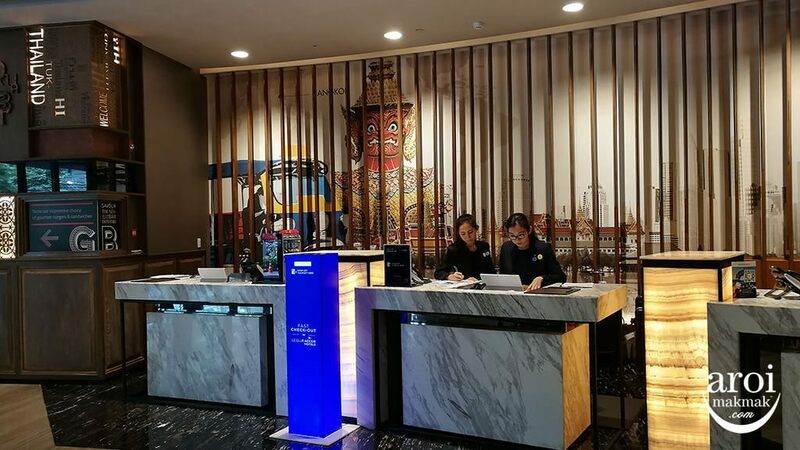 Yunomori Onsen is the first Onsen to open in Bangkok and it really brings you the real onsen experience of Japan to you. 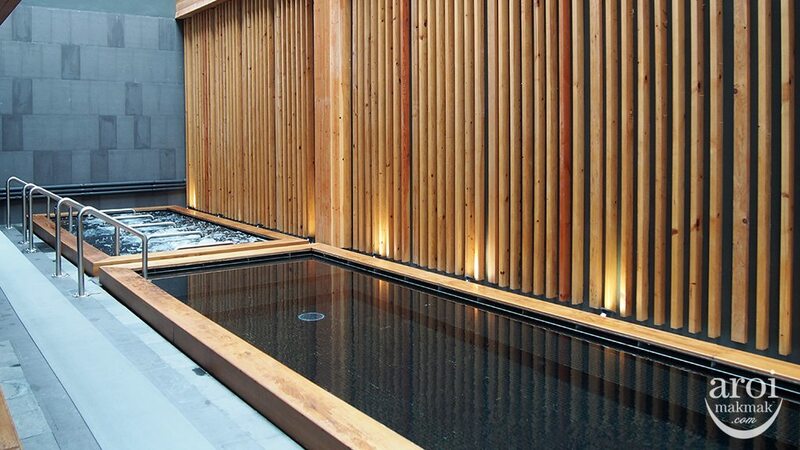 Yunomori Onsen & Spa was created with an aim to provide a holistic retreat with a combination of Thai and Japanese traditional therapeutic wisdom. Heal and rejuvenate your body with the healing properties of onsen mineral waters. 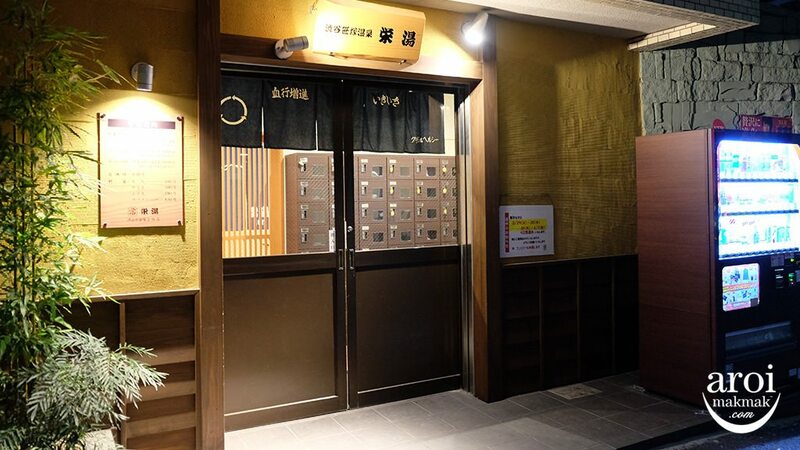 After the onsen, you can go for the various massage treatments available. 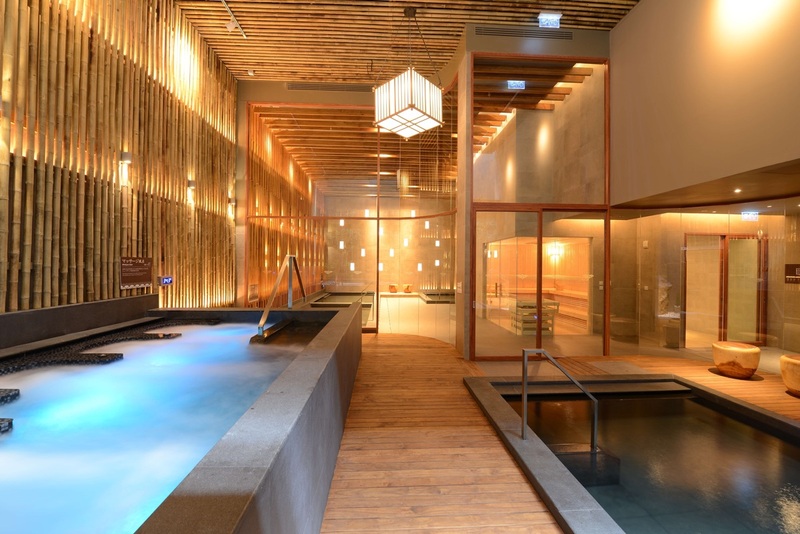 See more of Yunomori Onsen & Spa here. 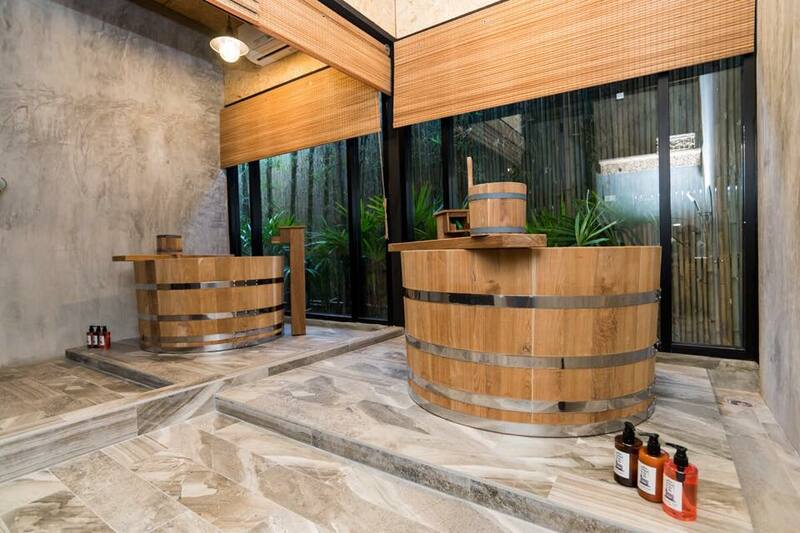 The third large scale onsen to open in Bangkok in 2018 is Panpuri Wellness, located at the luxurious Gaysorn Village. 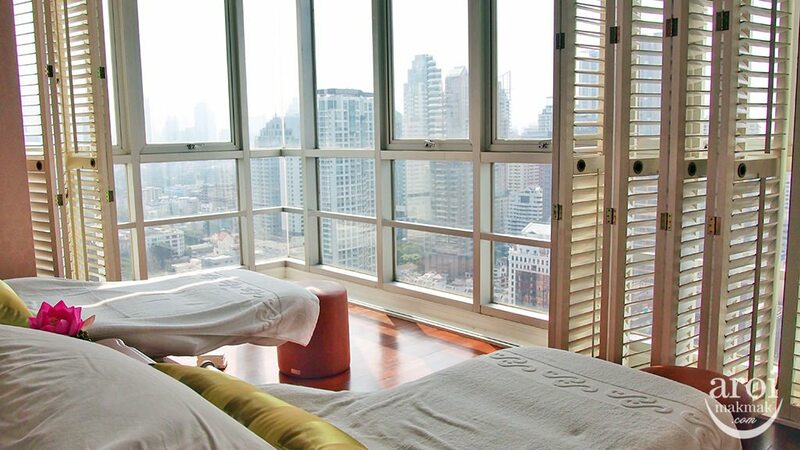 This onsen offers a majestic view of Bangkok’s skyline making it the onsen with the best view. At Panpuri Wellness, they also have private onsen rooms for those who require privacy. Kashikiri Onsen & Spa is the first private spa in Thailand. They bring the best minerals essence from the top sources of hot springs in Japan, imported from Beppu and Kusatsu. Divana is a Luxury Spa that has won many spa awards. Each of their outlets is branded differently with different concepts but all of them brings you to a different state of mind, makes you feel relaxed and offers you some royal unique treatments to pamper yourself. I tried Divana Nurture Spa before and I loved it! The Oasis Spa offers The Ultimate Thai Lanna Experience. Treatments are created by combining the best of ancient Thai traditional medicine and herbal secrets with advanced discoveries in beauty and wellness. They spas are garden themed with lush tropical garden of plants and flowers, wooden planks and doors. 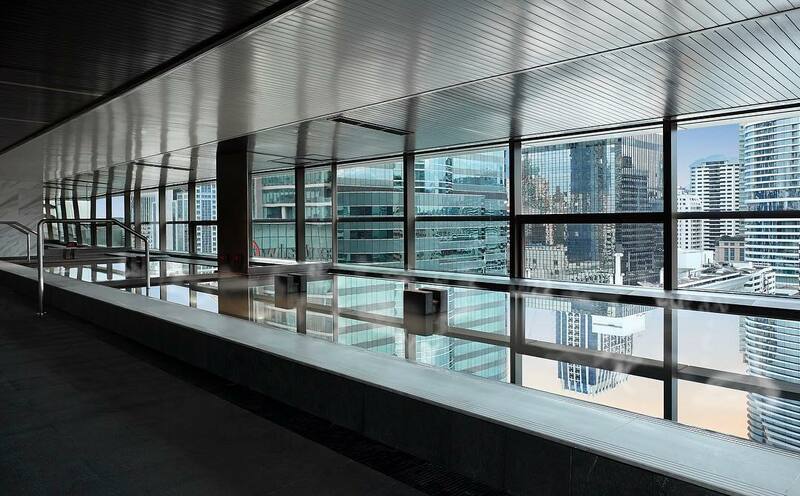 Treated is done in tandem with the soothing sounds of water. 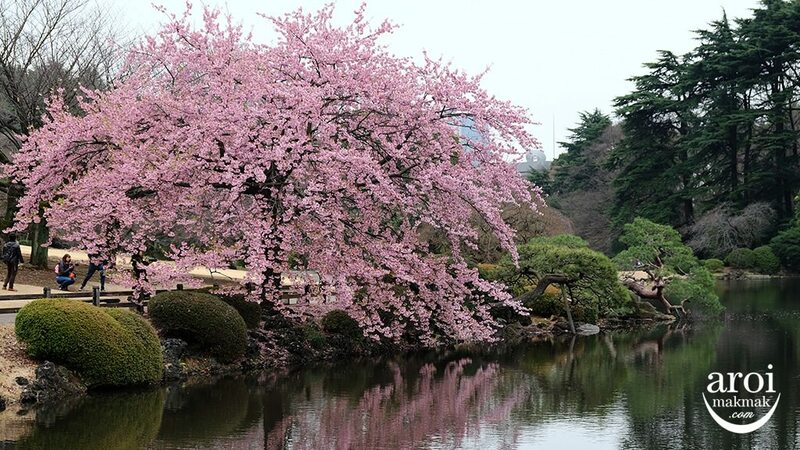 Definitely a blissful and tranquil place. 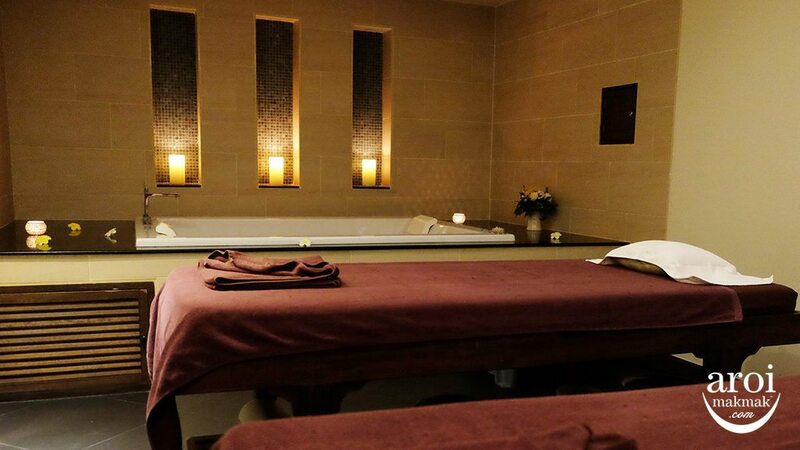 Read about my treatment at Oasis Spa. THANN is extremely famous for its aromatherapy and body care products and now you can enjoy spa treatments using these products at their new spa outlet at ICONSIAM. HARNN is another of Thailand’s leading natural skincare & home spa product. Their spa treatments focuses on restoring the natural balance of body and mind, inspired by the practice of traditional Asian medicine and naturopathy. There are many hotel spas which provide very good spa treatments. You usually get a discount when you stay at the same hotel. So do check out your hotel spas for offers and promotions if you are lazy to travel out. You can see the various hotel spa reviews that I have done here. It really depends. You can know for yourself the masseuse is good, if he/she puts in effort to do it. 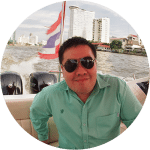 I usually tip around 50 to 100 baht depending on the quality of the massage. 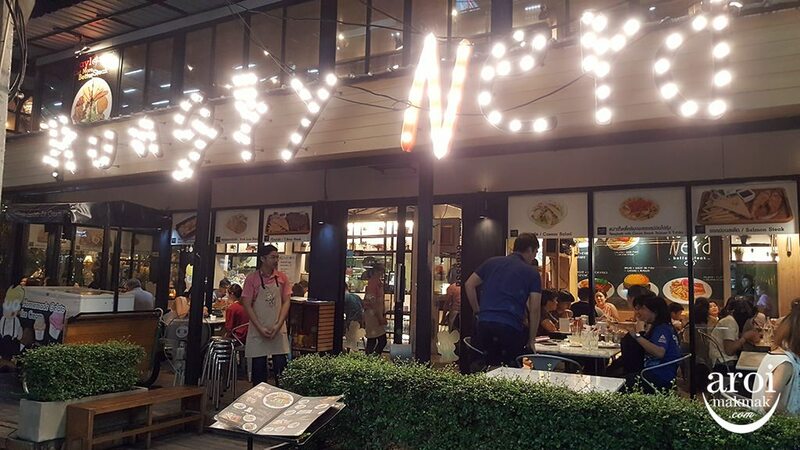 If it’s good, I will tip 100 baht. If it’s bad, either 50 baht or nothing. 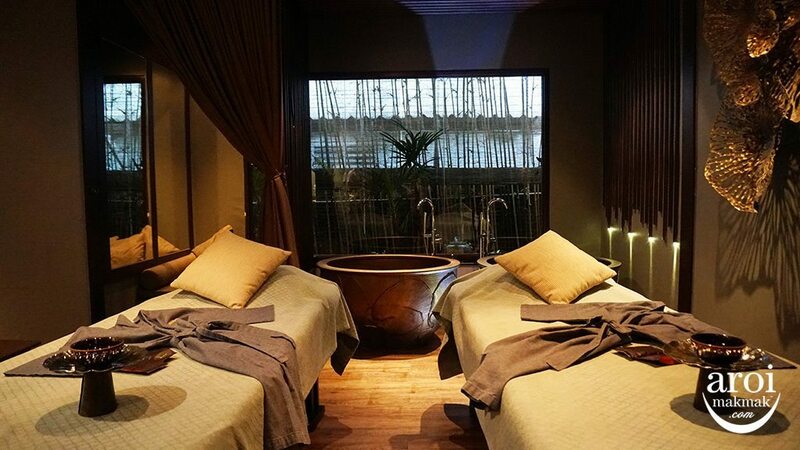 Of course, if I’m doing a spa treatment which is more than 2 hours, I will tip 200 baht. However, if the masseuse asks me for a tip or asks me to tip more before the end of the massage, I will be turned off and might not even tip, especially when the massage is bad. The tolerance level of every person is different. Don’t be afraid to voice out if it’s too hard or soft for you. Most importantly, you should feel comfortable and not be shouting in pain. Too hard? If you want softer, say “bao bao“. Too soft? If you want harder, say “nàk nàk“.